Our PSTR team has been surprised with the huge number of incoming emails that referenced how to buy poppy seed tea. I had a hunch that it had something to do with the recent shortage of quality English poppy seeds. The rate of these emails peaked in early November, and I don’t think that is a coincidence. Although the new harvest has arrived, and the bad times appear to be in the rear view mirror at least for the remainder of 2018 (fingers crossed), I thought it would be valuable to address this topic now. This should reduce the number of people trying to Buy Poppy Seed Tea during the next drought. 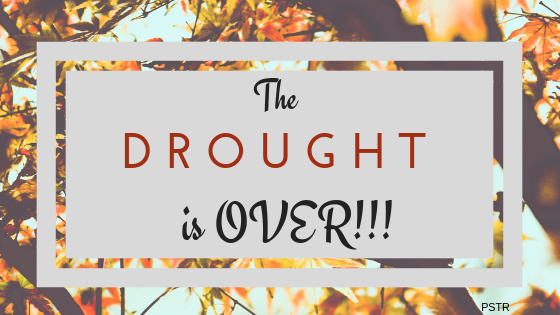 This is a simple post meant to notify all of the PSTR members that there is a significant holiday coming up that will affect most seed companies. Rosh Hashanah, the Jewish New Year, is celebrated around this time every year. Rosh Hashanah is Hebrew for Head/Beginning of the year. Many seed and nut companies are owned by Jewish families, and they close down during this period. This includes some of the online seed brands I recommend on my Best Unwashed Poppy Seed List. 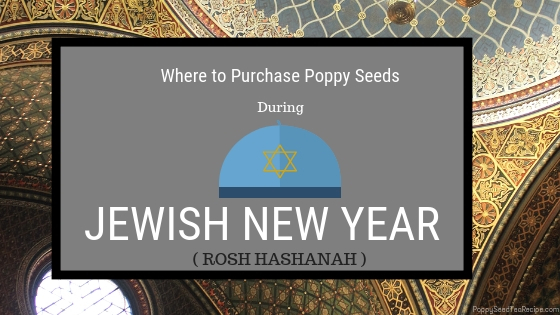 Fortunately, you have discovered this Rosh Hashanah Poppy Seeds Guide. Many American members of this community have struggled to find the best poppy seeds available in the states. 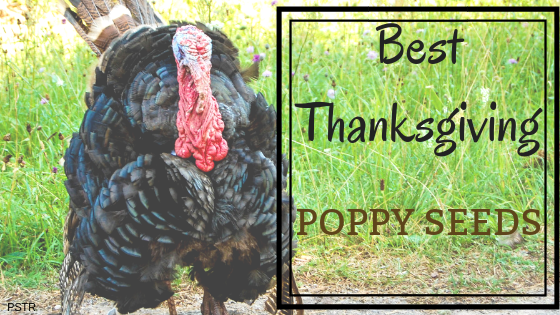 I created my List of the Top Poppy Seeds to help solve that issue. Unfortunately, our brothers to the North have continued to have the same issue. I’ve spent the last year searching for the Best Canada Poppy Seeds. I discovered that the brands that ship to Canada are few and far between. 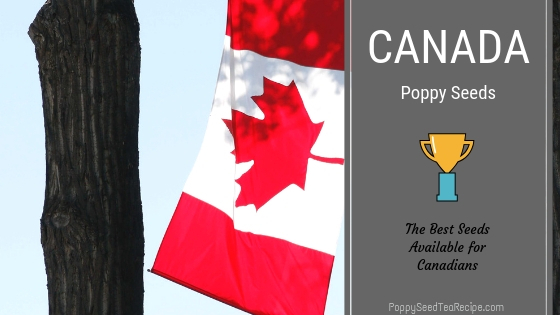 I am now confident that I have found the Best Canada Poppy Seeds, and I will detail them in this post. 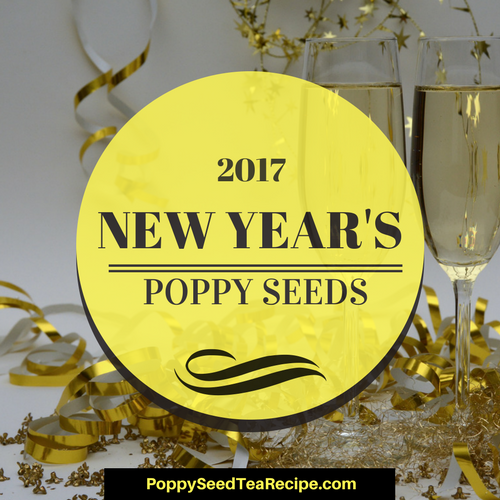 I have already covered a majority of the topics surrounding how to find poppy seeds, and I have also provided many poppy seed reviews. One area that I need to work on is providing information regarding getting the most out of your poppy seed tea. I’ve had several people contact me recently asking about how long the tea lasts after being left out, and if you can freeze poppy seed tea. I will be writing detailed posts about each of those topics. 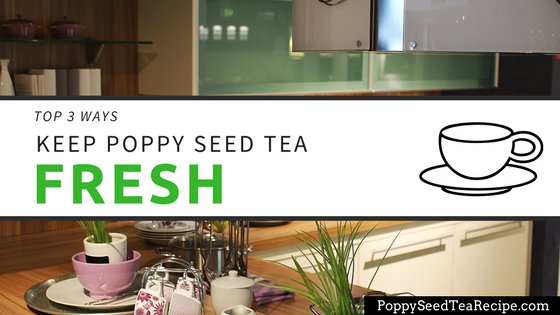 First, i thought I would create this post explaining how to keep poppy seed tea fresh. 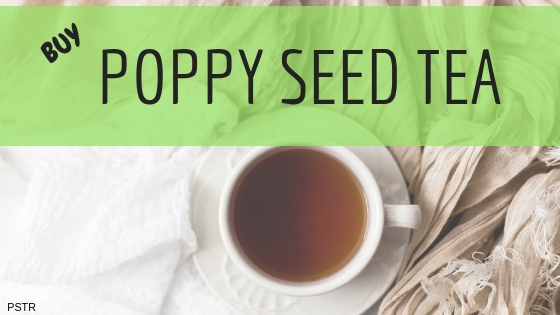 Keeping poppy seed tea fresh is very important aspect that can help you avoid getting sick. You can learn more about this topic in my Guide section below. Sincerely Nuts is a company that is well-known in the poppy seed world. This company is based out of NYC and sells many different types of nuts and seeds. 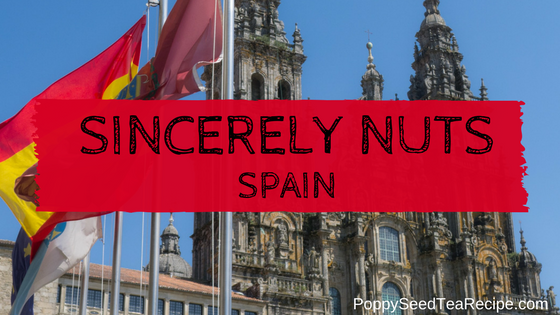 The Sincerely Nuts Spain Poppy Seeds is just one variety of the poppy seeds that they sell. Check out the related review for their higher quality Sincerely Nuts English Poppy Seeds. If you have been consuming poppy seed tea for an extended period of time, chances are that you are familiar with Poppy Seed Tea Constipation. It can be a difficult and painful experience that can lead to serious medical issues. This unpleasant side effect is shared with opiate prescriptions as well. Fortunately, there are simple methods for reducing Poppy Seed Tea Constipation. 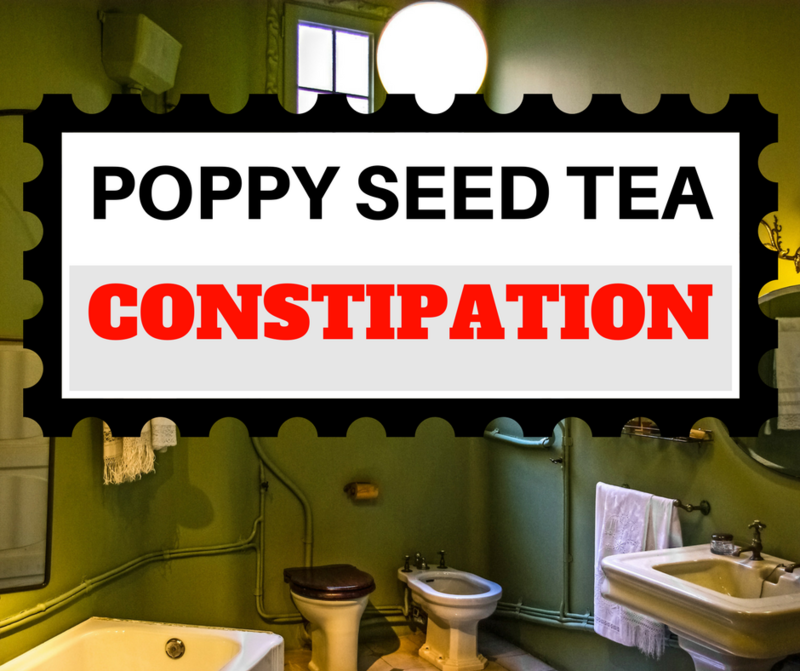 I share the details regarding Poppy Seed Tea Constipation below, and I also include the simple ways to help make put your digestive system back to its natural rhythm.